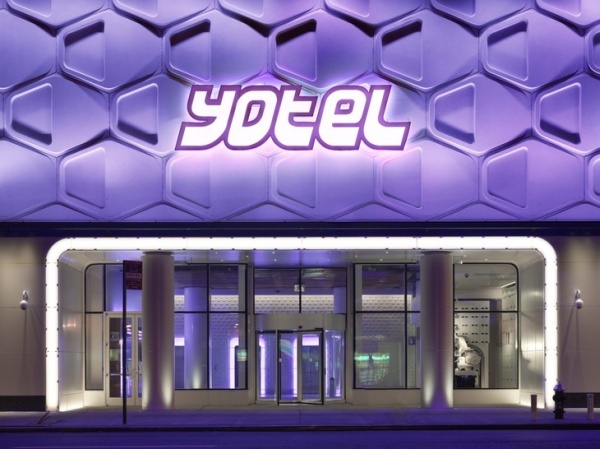 The most innovative design in the world today is mostly found in the hotel sector. The smart designers, architects and artists are already hard at work in this market redesigning and redecorating a fleet of boutique and design hotels all over the world. In these financially malevolent times it is often boutique hotel owners who are willing to take new risks in architecture and interior design as a means of making their mark in a crowded marketplace – as a result, have become some of the best patrons of the arts today. Some new players even dispense with the most basic elements – guests pay for and open their rooms with iPhones. Others have no fixed location. 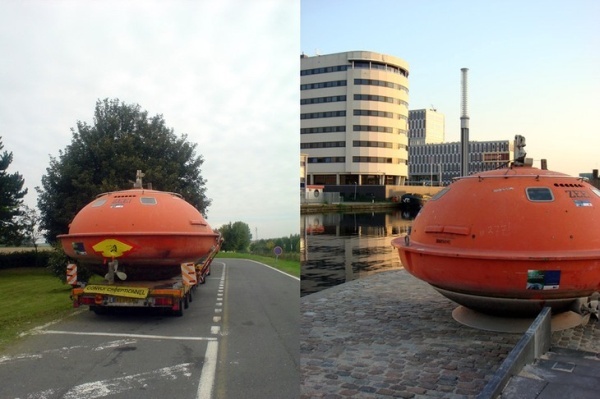 The entire hotel is loaded on the back of a truck and transported… Paris one day, the Swiss Alps the next. For these new hotel owners it is not about prestigious designers any more. 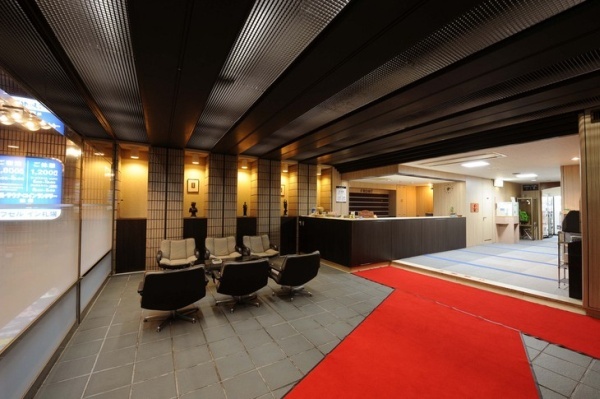 Today the top hotels are fresh and unique. In fact, it is not unusual for artists, poets and designers to be given free rein in the decoration of guest rooms. The movement has given rise to new niches. The eco-lodge movement, for example, combines sustainability, social enterprise and design to create new thoughts in tourism – they are carbon neutral, benefit the local community and source produce from their own organic gardens. 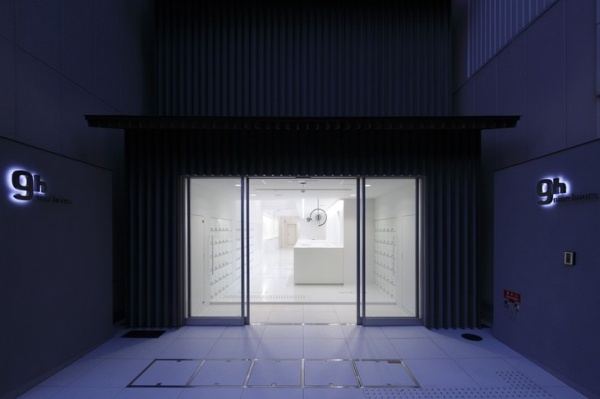 Art hotels are further pushing the boundaries functioning as both galleries and hotels. 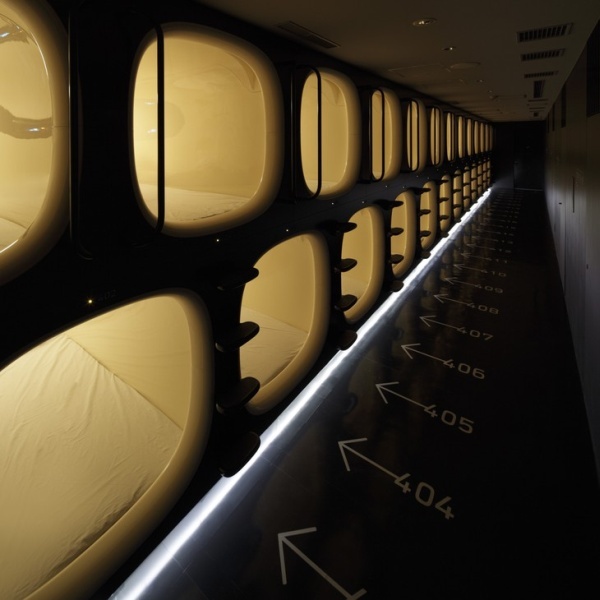 The Japanese capsule hotel is the single biggest (or smallest) revolution to come out of Japan since someone thought that, instead of cooking fish, the best thing would be to cut it up very small and put it on a some sticky rice. The idea was to provide a bed for people who may not require a full hotel service. The West has been slow to catch on to these hotels but is starting to come around. When was the last time you got a full nine hours blissful slumber? 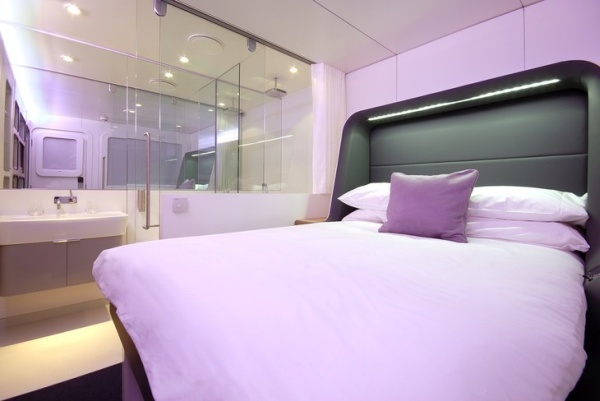 These luxury pods come with an en suite shower and a fully controllable ambient environment… basically, a lullaby for big boys. 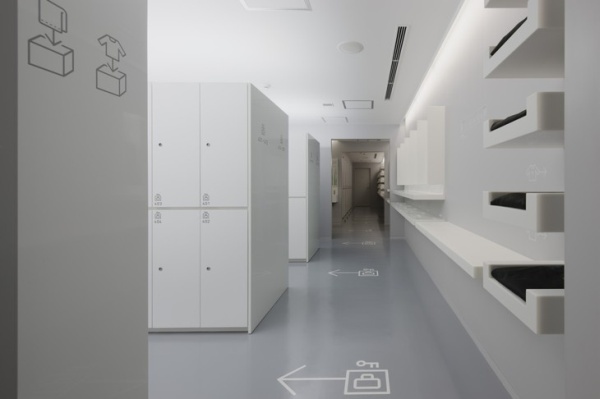 Guests leave their shoes and clothes in lockers and are provided with slippers and dressing gown in this old-school style capsule hotel. 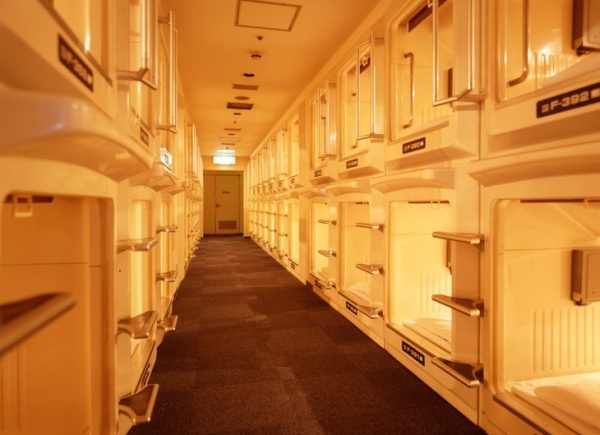 It is male only which is not so unusual in Japan as most capsule hotel customers are men. Flatscreen media centre, iPod dock and more bandwidth than Queen Latifah’s trousers, this is a pod hotel for the media generation. 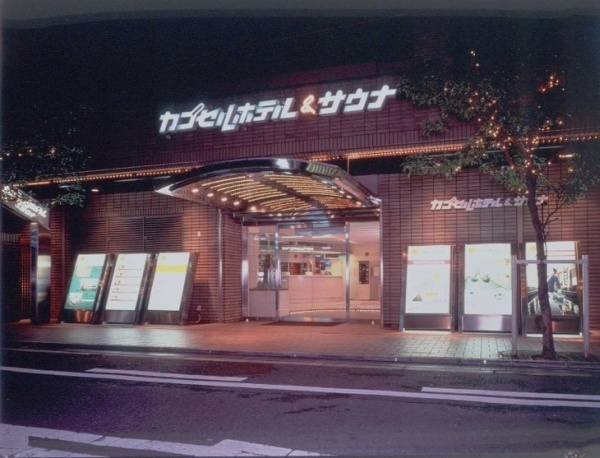 From the team behind “Yo!Shushi” these hotels rent rooms for 4-24 hours, perfect for resting up between connecting flights. 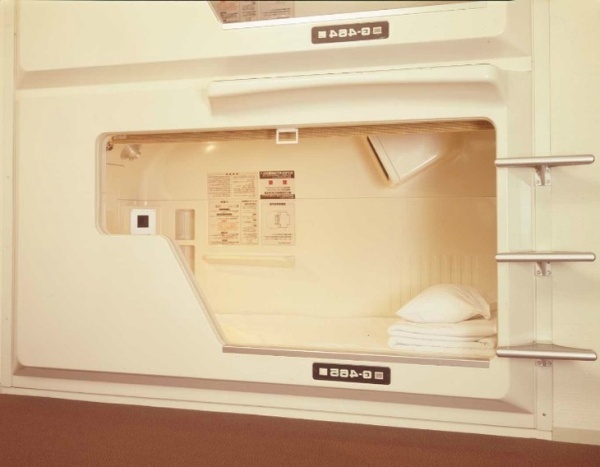 First opening its doors in 1979, the original capsule hotel provides segregated accommodation for males and females and traditional Japanese saunas. 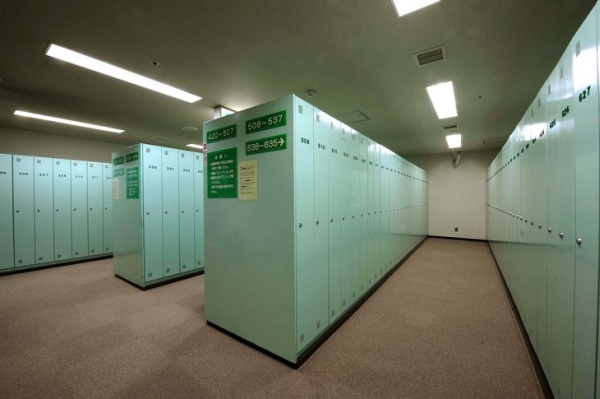 Communual areas stock Mah-Jong sets, massage chairs and vending machines. 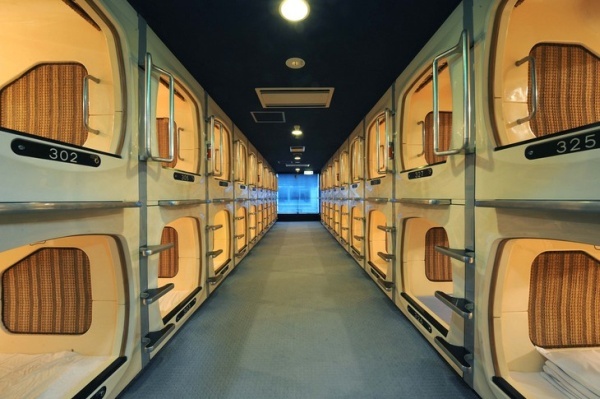 Different to the traditional capsule hotels in as much as you stay in a “survival pod” like the one James Bond drank champagne in the final scene of “The Spy Who Loved Me”. 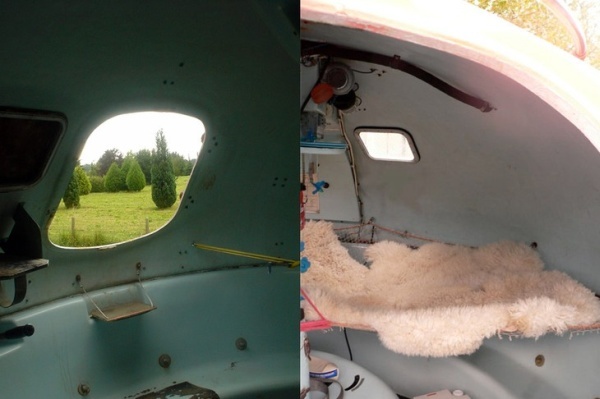 In homage to this moment the capsules are decorated in 1970s glamour with disco balls and white rugs.